The young Piedmont College team has already shown great promise. Bell Helmets has announced an expansion of its support of collegiate cycling for 2018, partnering with four collegiate cycling programs. 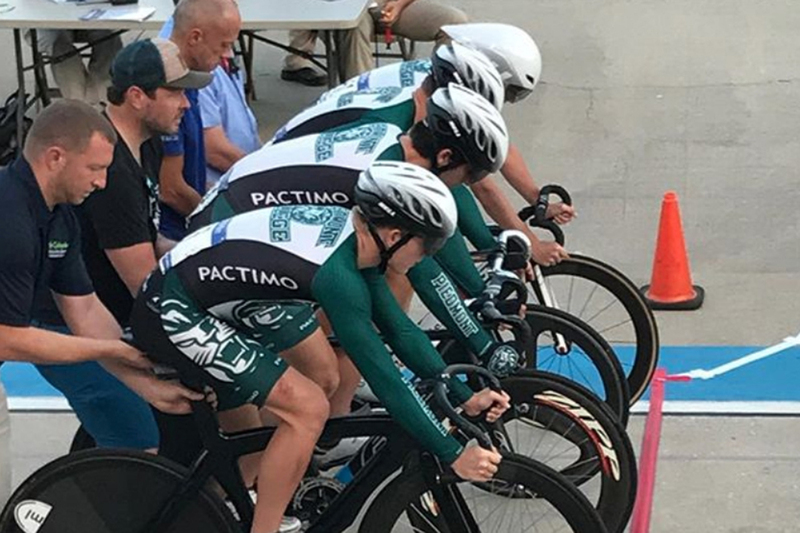 Institutions including the University of Colorado at Boulder, Piedmont College, and Lees-McRae return for another season racing with Bell, while new addition UC Santa Cruz rounds out the lineup for 2018. Each team will sport Bell’s lightweight Z20 helmet, aerodynamic Star Pro helmet, and wind-tunnel tested Javelin time trial helmet that will be custom painted with team colors. CU Boulder returns to racing after an impressive 2017 season, winning both road and MTB National Championships. The Buffaloes are looking to build on last year’s success as they enter their second season racing with Bell. Lees-McRae is back in Bell for another year. 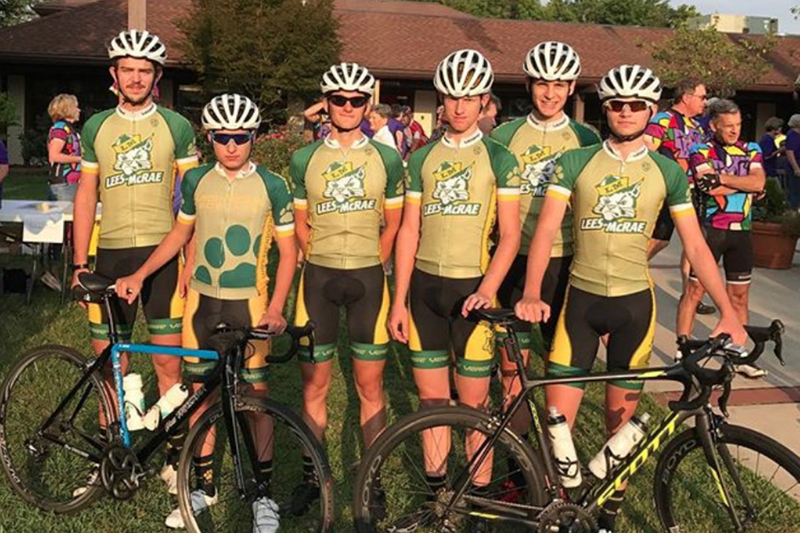 Following its debut season, the Piedmont Collegiate cycling team racked up nine national titles across track and road disciplines. Coached by former pro and Olympic track cyclist Jame Carney, the Lions show immense promise with several members racing for professional trade teams as well. Lees-McRae’s rich history in collegiate cycling spans across all disciplines with standout performances in mountain, cyclocross, road and track since 2001. The team’s legacy continues in 2018 and enters its second season racing with Bell. A new partnership with UC Santa Cruz extends Bell’s commitment to collegiate cycling in 2018. Bell is proud to support its hometown collegiate team and is looking forward to working with the Banana Slugs in 2018 and beyond.